The Niagara Children’s Water Festival Committee, Niagara Peninsula Conservation Authority and our partners – Niagara Region, City of St. Catharines, and Ontario Power Generation, provide a unique opportunity for students to learn about the importance of water – our precious natural resource, by participating in exciting hands-on activities. Drinking WaterThe 2016 Niagara Children’s Water Festival runs from May 10th to 13th. Teachers – admission is free and we arrange and pay for your bus transportation, so don’t miss your chance to learn all about water and the many ways it impacts our lives and the world around us. Wondering what goes on at the Water Festival? Check out the video below and see some of the fun ways your students can learn about water! For more information, visit the Niagara Children's Water Festival Website. 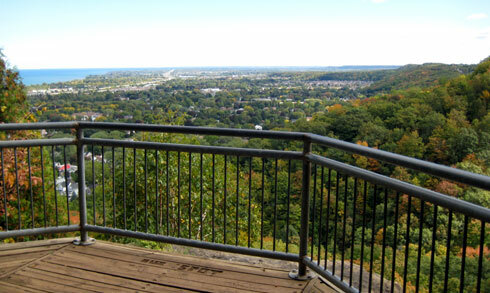 Niagara Escarpment beautiful views of valley, lookout for hawk migration. 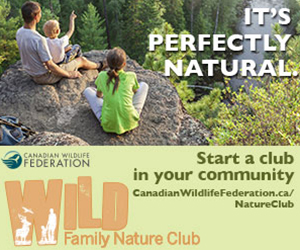 Welcome to Heartland Forest, a unique natural attraction Where Learning Comes Naturally. 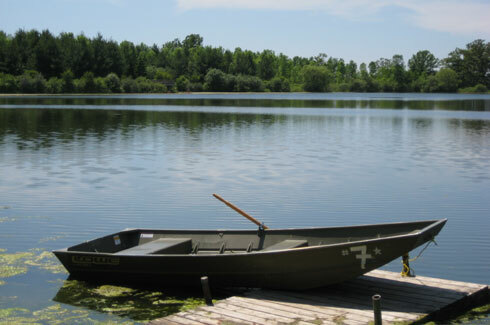 Located within the urban boundary of Niagara Falls, Ontario, Heartland Forest is a registered charitable organization with a passion for all ages and abilities. 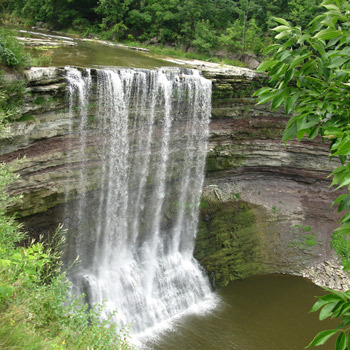 Easy access trails, gardens, carvings, turtle, frog and fish ponds, picnic and interpretative areas. 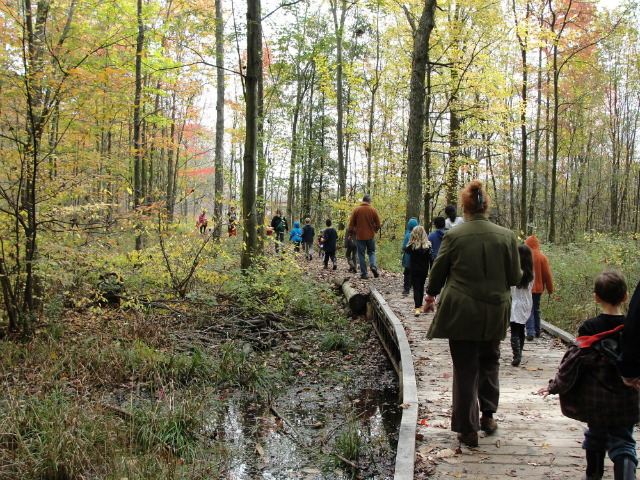 With the opening of the new Nature Centre in 2013 we have been able to expand our programming, offering year-round access and fulfilling Heartland’s desire to be seen as a leading example of accessibility, an active lifestyle and environmental stewardship.